It is the middle of wedding season. Brides and grooms are rushing around in the summer heat getting ready for their big day. To keep going, there are three ways to survive your lead up to your big day. It is pretty typical. When I see the bride and groom on their wedding day, they seem exhausted and stressed. I am sure that sometimes when they burst into tears at seeing each other for the first time in the aisle, it is because all the accumulated stress and fatigue breaks through. It is like they made it to the finish line, the event is happening! Without exception there are three things that happen that contribute to the stress and fatigue. When I am running around during a busy wedding season, I make sure these three issues are covered and I can easily perform one ceremony after another. It is easy to forget to drink enough fluids on regular days. It is even more important to take in extra fluids when you are running around. A key indicator is that your pee should be clear. In addition to just water replacement, you need to replace your electrolytes as well. I use the Arbonne Phytosport Complete Hydration not only because it replaces electrolytes but it is easy to carry around and use. Another item easily compromised is nutrition. You are eating on the run. Probably not the best stuff for you either. Mostly, it is available and convenient now. You will end up eating junk food that robs you of good nutrients and you’ll feel less energetic. 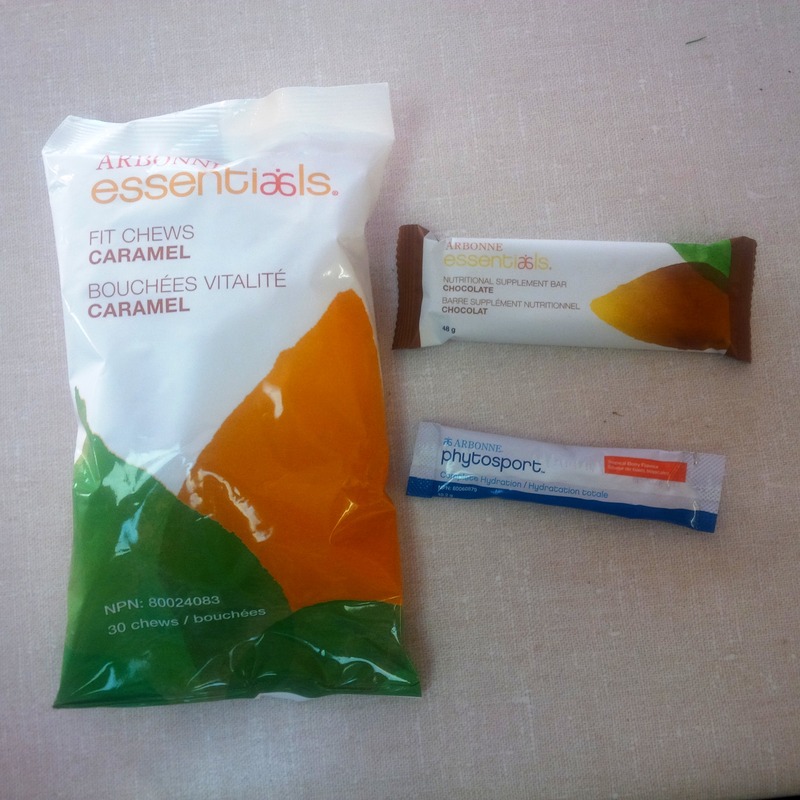 Carry around some good protein bars like the Arbonne Essentials Nutritional Supplement Bar – a good source of vegan protein and tasty. Leading up to your wedding, you are needing to look after every detail. Some brides and grooms lose lots of sleep fussing about everything. I’ve received emails at 2am as they try to wrap up every loose end. Combine sleep loss with dehydration and lack of energy and you get mental fatigue – all the elements needed to turn any bride into a bridezilla and groom in groomzilla. You can help your mental state with the Arbonne Essentials Fit Chews that come in four delicious flavors. They contain as much caffeine as a cup of tea and have special ingredients to help boost your mental acuity.